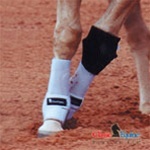 Offering a variety of protective boots ranging from bell boots to splint boots to skid boots. 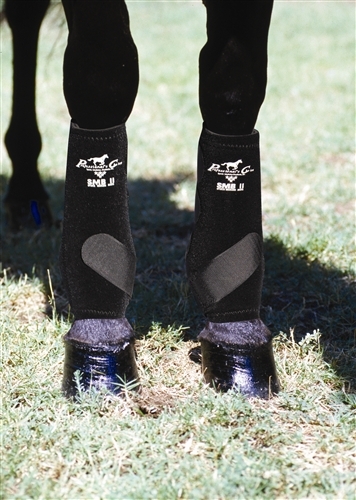 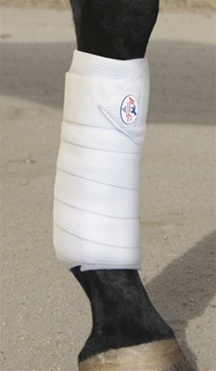 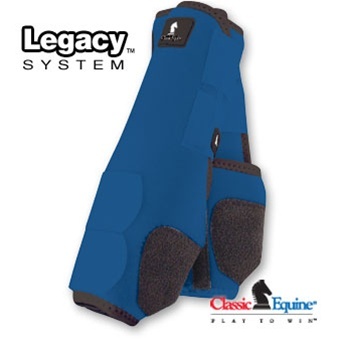 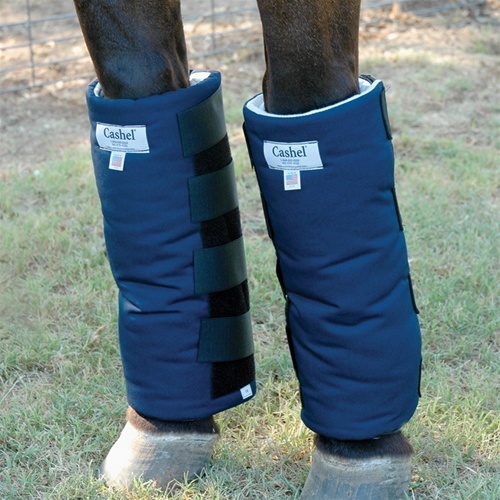 The most popular and well known boots are the Professional's Choice SMB Elite Splint boots, Professional's Choice SMB II, and the Classic Equine Legacy System. 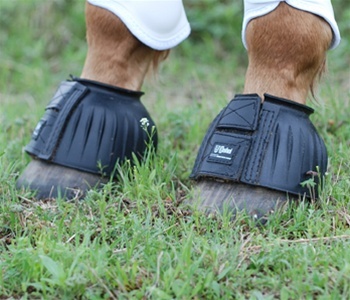 You are sure to find the level and quality of protective boots that you are looking for here on our website.